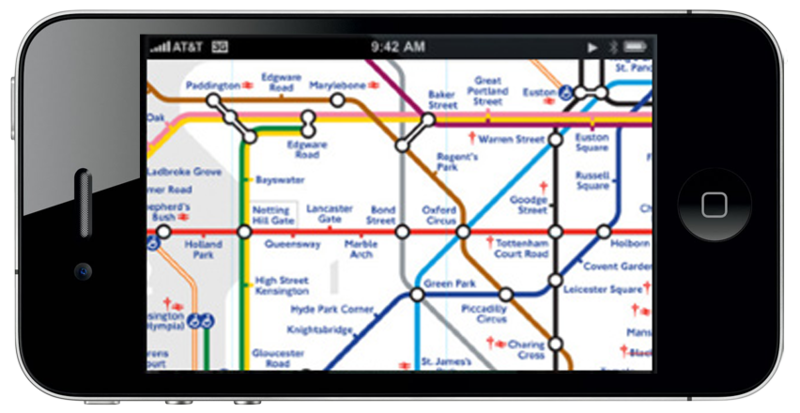 It’s a little simple app that does nothing special except give you instant access to the London Underground map, as soon as you need it. There’s no route planner, no out of time service indicators, nothing fancy that’ll stop you from looking at the Tube Map. Simple. Welcome to the (London) Underground.